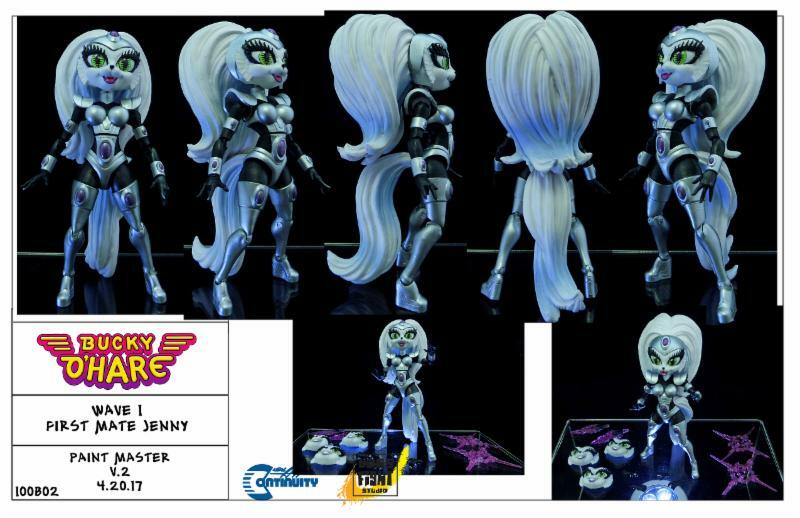 Bucky O’Hare and Jenny Figures fully revealed from Boss Fight Studio! 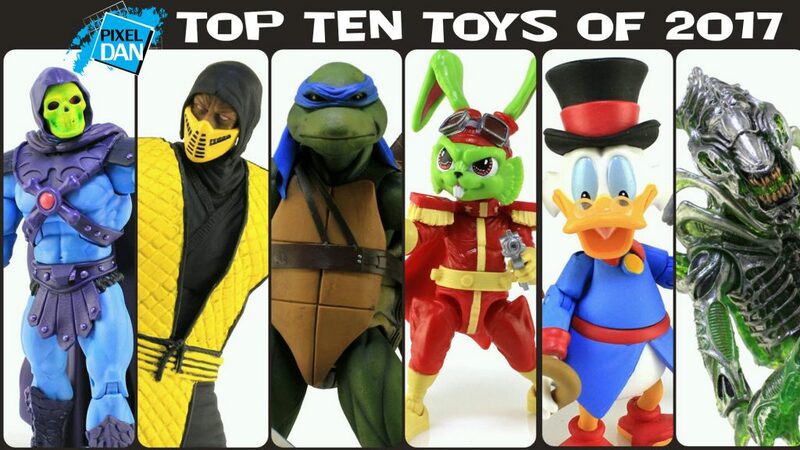 Boss Fight Studio, in conjunction with Neal Adams’ Continuity Studio is proud to debut the first, full look at the brand-new Bucky O’Hare and Jenny action figures! The brave adventures from S.P.A.C.E, as created by Larry Hama, Michael Golden and Cory Adams are faithfully represented for the first time as fully articulated action figure collectibles. Boss Fight Studio is proud to bring Bucky fans the never-before released Jenny figure! If you’ve been waiting since the 90’s to complete your Bucky collection, now is your chance! Best yet, these long-awaited figures come to you with character customizable features; each includes interchangeable expressions and hands. Additionally, because no hero is complete without signature accessories; Bucky includes his trusty blaster pistols and Jenny special magic effects pieces. Boss Fight isn’t stopping there! We already have product plans underway for additional variants of Bucky and Jenny, as well as the rest of the Bucky O’Hare cast of characters! Boss Fight Studio will run our pre-orders beginning June 1st. 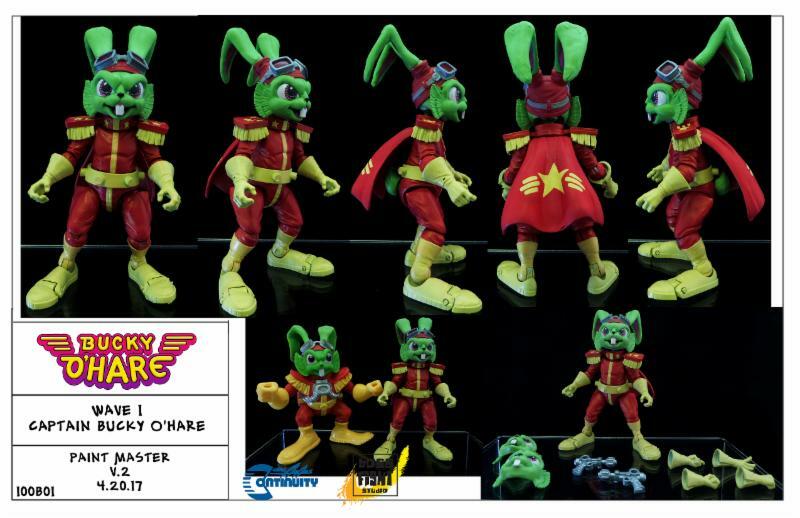 The first two figures in the new Bucky O’Hare collection are expected to ship to you late Fall 2017.